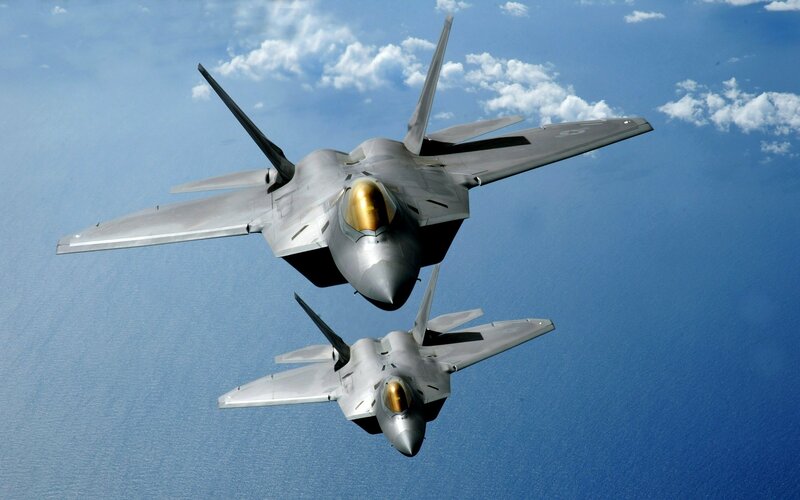 The F-22 Raptor’s first official flight was on September 17th, 1997. It was a plan 15 years in the making and eventually, the swift aircraft was able to take a long-awaited test run. In 1990, 7 years prior, 2 prototypes (the YF-22 and YF-23) were flown the predicted course that would be the first flying route for the completed F-22. It wasn’t until 1993 that the fighter jet would fall under construction and slowly, piece by the piece, it was carefully created throughout the course of the decade.